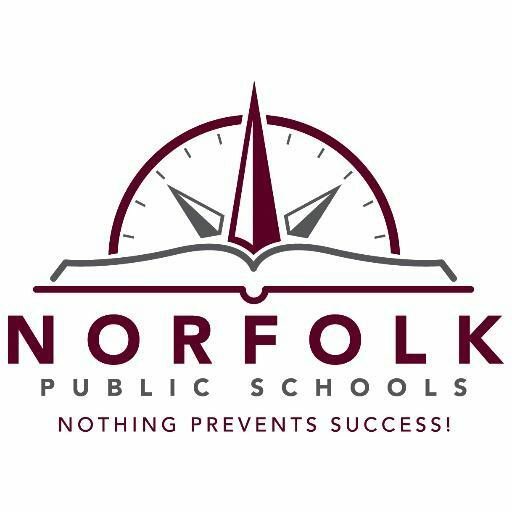 Norfolk’s five-year Math Initiative was a multilayered effort designed to make systemic and long-lasting change in the content and pedagogy of mathematics instruction. One aspect of the initiative included a partnership with Math Solutions to provide ongoing professional development support through courses and all-day sessions, Math Solutions publications, on-site coaching, and classroom demonstrations for teachers throughout each year. And although 2004 was year five of the official initiative, the focus on mathematics teaching continued throughout the next year and into 2006—with year-round sessions and summer courses for Norfolks’ teachers. In the launch year, Norfolk asked Math Solutions to conduct one summer five-day course (About Teaching Mathematics I), followed by two all-day sessions during the school year to reinforce two specific concepts: number sense and place value. “We need more than just one or two five-day summer courses—we need continuous professional development throughout the year. Our initiative calls for intensive professional development, not flyby sessions. We don’t offer anything without follow-up to back it,” Denise says. Many districts find that a combination of Math Solutions professional development courses, sessions, and resources provides the most powerful and sustaining results. Consequently, the Norfolk district now enhances its follow-up efforts by providing teachers with a variety of Math Solutions publications, including Writing in Math Class, Good Questions for Math Teaching, and title selections from the Math, Literature, and Nonfiction series.